Good morning. It's Thursday, March 7. • Facebook plans to transform the essence of social media. • The federal government tracks journalists at the border. • And debating Kylie Jenner as the youngest self-made billionaire. A federal judge in San Francisco sided with California in the state's challenge to a proposed citizenship question on the 2020 Census, saying the move "threatens the very foundation of our democratic system." Critics of the citizenship query say it's intended to force an undercount of immigrants. The U.S. Supreme Court is set to examine the matter in April. A view of desert lupine at Anza-Borrego Desert State Park captured a few weeks ago. 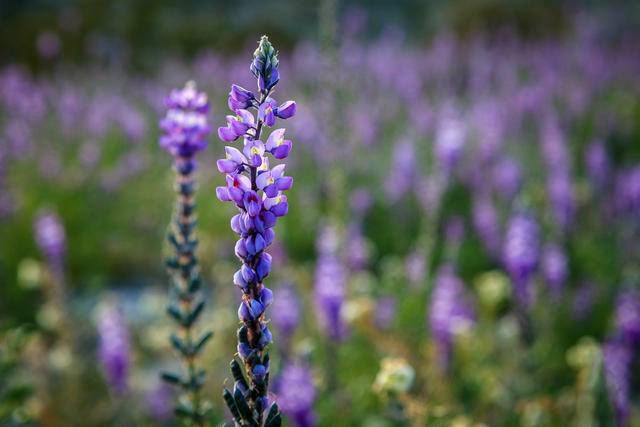 Wildflower season is already unfolding in parts of California, and the soggy winter has people hoping for a so-called super bloom. An educational director at Anza-Borrego Desert State Park, northeast of San Diego, was predicting the most dazzling bloom in more than a decade. "The rain has hit us nearly perfectly," he told Accuweather. • Antelope Valley California Poppy Reserve, an hour north of L.A. Here's a guide from State Parks, including latest conditions, and a rundown of the best locations by Roadtrippers. New vegetation quickly sprouted from the scorched hills of Southern California after the devastating Woolsey Fire in November. But not everyone is celebrating: Many of the plants are non-native and fire-prone. "When I see a hillside full of mustard or milk thistle, I can't think of that as beautiful," an environmental scientist said, "because I know that it's an invasive weed, it keeps other plants from growing and it's dangerous." 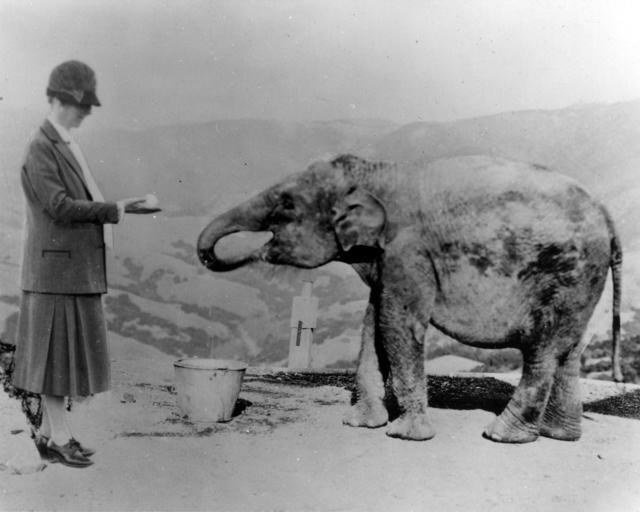 Julia Morgan in San Simeon, the site of Hearst Castle, circa 1929. The Beach Boys on a Los Angeles beach in 1962. 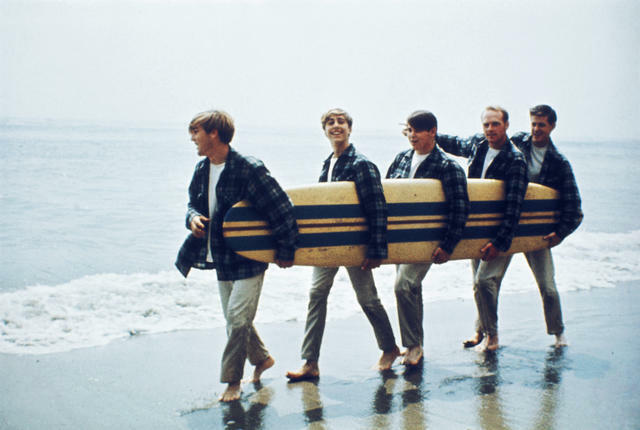 It was on this week in 1963 that the Beach Boys released "Surfin USA," their first Top 10 hit. The track became emblematic of the so-called California Sound, celebrating an idealized life of surfing, classic cars, and fun in the sun along the Pacific. But its inspiration came from a musician rooted nowhere near the beach: Missouri's Chuck Berry. The Beach Boys' Brian Wilson acknowledged that he had essentially rewritten "Sweet Little Sixteen" as an homage to the rock legend. Berry's publisher had another word for it: plagiarism. (Compare for yourself). The case was ultimately settled with the Beach Boys surrendering writing credit and publishing royalties. Mark Zuckerberg's new vision for Facebook raised all sorts of questions. 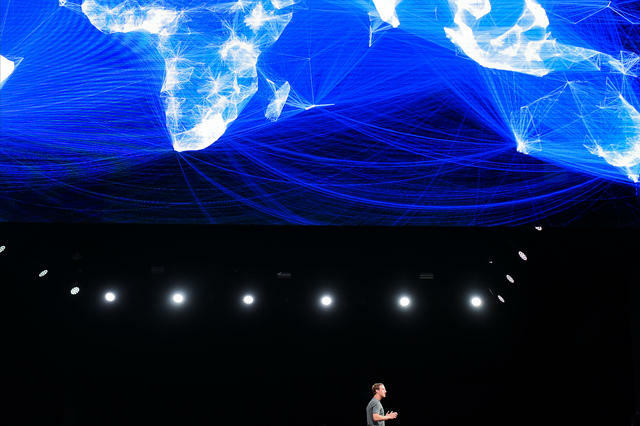 Mark Zuckerberg announced a plan to transform the essence of social media. After years of data privacy scandals, Facebook will start reorienting people away from public sharing and toward private conversations. Zuckerberg was vague on details, but said he envisioned a "digital living room" — in contrast to a digital town square — where conversations are intimate, ephemeral, and private. A survey of 740 tech leaders found that more than half believed Silicon Valley would cease to be the global center of tech innovation within four years. Cost of living was among the reasons cited. The leading contender to take the tech mantle? New York City. The authorities arrested a Stanford admissions officer on charges of attempted murder after he was accused of repeatedly stabbing his girlfriend. According to court records, James Shirvell, 26, attacked the woman after the couple ingested LSD. "I think it was a bad acid trip," Shirvell's lawyer told a judge. In a letter, the girlfriend vouched for Shirvell, saying he had "pure intentions" but was "possessed by another force." Young men at Pine Grove Youth Conservation Camp. 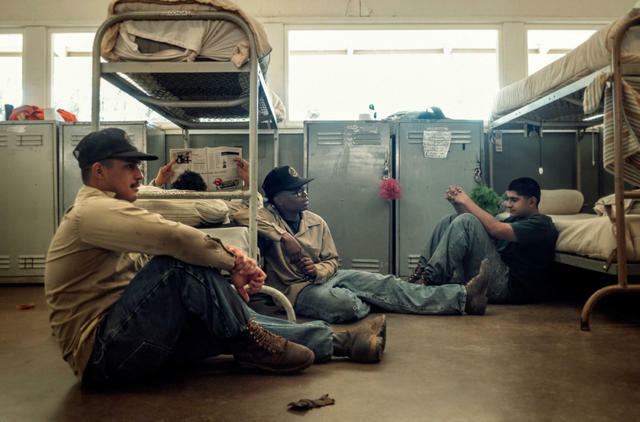 Pine Grove Youth Conservation Camp in Amador County is California's last remaining youth prison work camp. It practices "rehabilitation through labor" and lacks traditional cells or prison walls. Brian L. Frank, a San Francisco photographer and himself a onetime juvenile offender, spent a year following the youths, capturing them both on the streets and in institutional bunkrooms. His images are surprisingly tender. Calaveras Big Trees State Park has camping, cabins, and hundreds of miles of trails. The origin of tourism in California is said to have begun in 1852 when a hunter stumbled upon a giant sequoia — 25 feet in diameter and 300 feet in height — and couldn't believe his eyes. Dubbed the "Discovery Tree," it was cut down a year later to attract tourists, with its stump serving as a dance floor and its hollowed out trunk as a bowling alley. 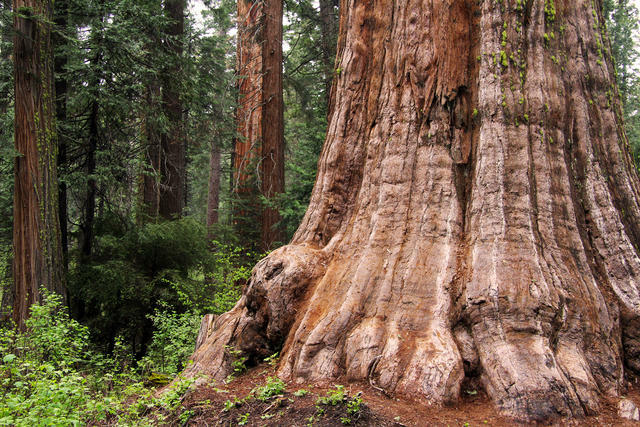 The area, home to two groves of more than 1,000 ancient sequoias, is now protected in Calaveras Big Trees State Park. Travel pros suggest going in the spring, when the crowds are fewer and the white dogwood blossoms put on a show. Leaked documents revealed that the federal government has been monitoring journalists, activists, and others who interacted with a migrant caravan that arrived in Tijuana late last year. Dossiers including photos and personal details were kept in a secret database and some journalists had alerts placed on their passports. The ACLU called the operation "an outrageous violation of the First Amendment." 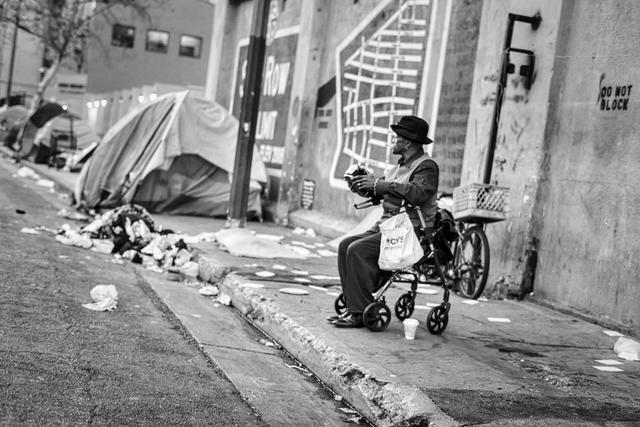 Los Angeles's skid row is lined with tents. Los Angeles officials agreed to settle a lawsuit brought by homeless advocates that is expected to strictly limit the city's ability to clear skid row, home to more than 2,000 people who live outdoors. Civil rights lawyers had argued that the authorities use minor "quality of life" offenses as a pretext to dismantle camps and destroy property. A downtown business leader said the city had mortgaged its future in a "misguided attempt to buy temporary peace with activists." Kevin Tsujihara's relationship with a young actress is being investigated by WarnerMedia. 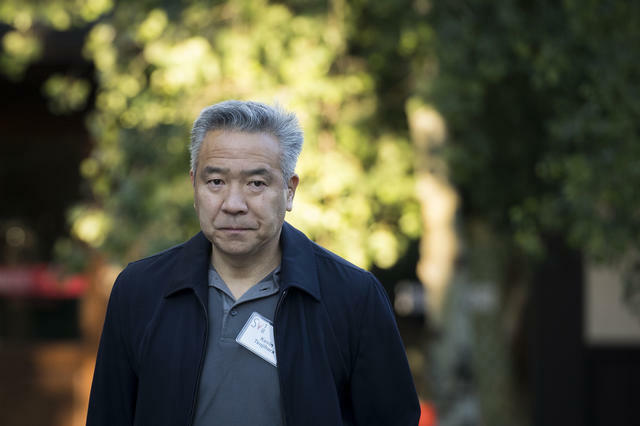 The Hollywood Reporter published a bombshell report with allegations that Kevin Tsujihara, the Warner Bros. 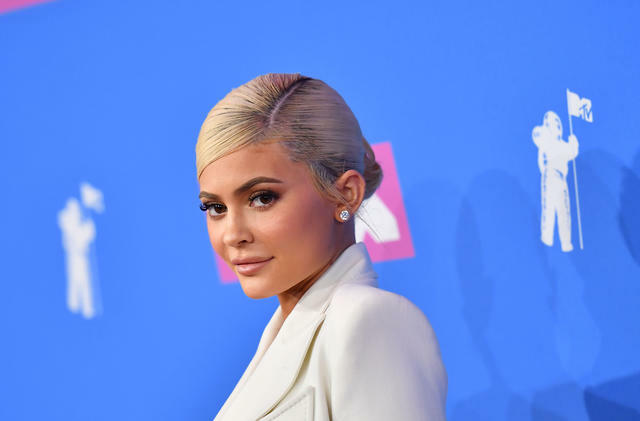 C.E.O., offered to promote the career of a young actress as part of a quid pro quo sexual relationship. A reporter, who spent more than a year investigating the story, called it "a window into how the boys play in Hollywood." Michael Jackson with James Safechuck, 10, in 1988. Safechuck has accused the late pop star of abusing him as a child. 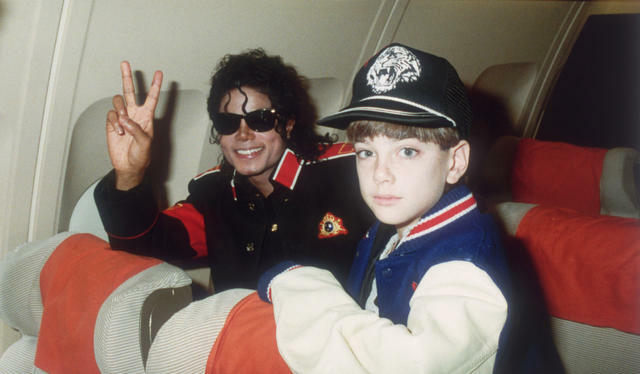 HBO's "Leaving Neverland," about alleged child sexual abuse by Michael Jackson, has led to a fresh round of soul-searching about the pop star's legacy. Here's how a few critics have reacted. Listen and subscribe to the California Sun Podcast, conversations with the Golden State's most fascinating personalities. Coming up tomorrow: Los Angeles author David Kipen.